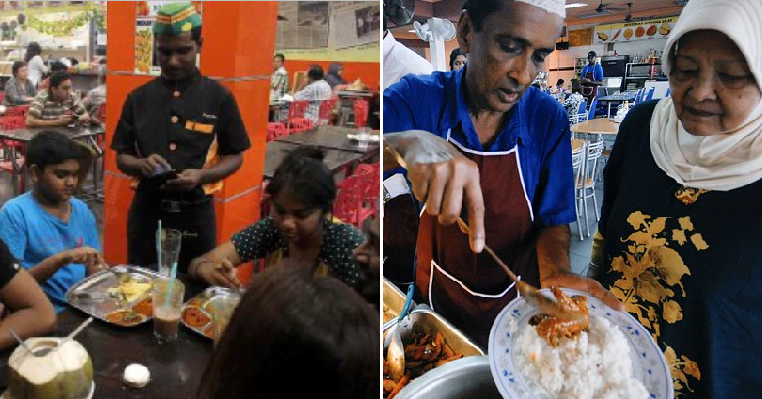 HAVING been waited on and served by them for the last few decades, Malaysians must have reacted with disbelief when told by Immigration boss Datuk Seri Mustafar Ali recently that foreign workers in the food and beverage sector are only allowed to work as cooks or kitchen staff. 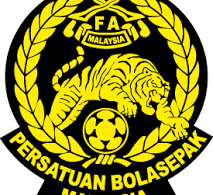 The reactions from business associations in the sector were swift, with the usual statements about problems when hiring Malaysians and thus the preference for foreigners. There was also the predictable issue of profit margins, with netizens tearing this to pieces to say that owners of all manner of restaurants have been making big money at the expense of lowly paid foreign employees who also do not enjoy medical and social security benefits or insurance. But employers cannot claim to be ignorant because information on the sectors that can employ foreign workers is available online, and that too legal workers. From an employment perspective, everyone who employs a foreign worker tells the same story, which while true, has its reasons. Most crucial is the pay and terms of employment. These workers are paid daily, which means that they don’t get paid if absent for whatever reason. While many stalls shut for a day each week, there are many that open daily and allow a worker off only once a fortnight. The hours could be 10 a day but most ask their workers to work 12 hours. Some provide accommodation but many don’t. The average pay for those who wait tables is between RM40 and RM50 while a cook may earn as much as RM1,800 monthly. With such long hours, a day off only every two weeks and no medical and other benefits, how many Malaysians would want to work in this sector or any sector for that matter? You have to agree with the employers’ explanation that the foreigners work hard and do not play truant but that’s true of every foreign worker in every country because their only reason for going to work in a foreign country despite the downside as stated above is that whatever money they get could be three or four times what they would have been paid back home and that’s a huge difference – and money that can easily support an extended family of several back home. And it is because whatever they earn is on a daily basis, many of these foreigners find part-time work at another friendly stall on their off days. What is most amazing is that the body appears to know what the person carrying it needs and rarely falls sick despite hardly having little rest, except when asleep. Mustafar said that his department will be conducting checks but if he intends to keep to his words, someone may want to remind him that doing so will definitely cripple the entire street F&B sector and also the upmarket types the entire length of the peninsular east and west and plus Sabah and Sarawak!! One may assume that Mustafar was talking only about foreigners with all the necessary documents but there are also many who are here to work without permits. Some of the Indonesians are working while on social visit passes, taking a ferry across the Straits of Malacca from Port Klang or Malacca, spend a couple of nights in Dumai on Sumatra’s east coast and return for another stay. This is repeated several times a year. The southern Thai Muslims are more fortunate. Members of the tomyam brigade take a bus to the border town of Rantau Panjang in Kelantan, walk across to the Thai side to have their passports stamped, make a U-turn to re-enter Malaysia and take the next bus back to their bases. Incidentally both the Indonesians and Thais who do this help inflate the actual number of tourists from both countries into Malaysia because any foreigner who crosses our border to stay even for one night is categorised as a tourist. There are more who do the same in Sarawak especially. The question is does Immigration have the will to be able to conduct such checks which will cripple a critical sector of the economy? Will not such a sweep ultimately step on sensitive toes and invite political intervention due to its economic repercussions? Equally crucial is whether we have the infrastructure to keep all those arrested within secure fences? Deportation costs money, with the process taking time. Keeping those arrested at detention centres is another costly exercise. There are so many factors that have to be considered. The solution needs inputs and cooperation from other departments and agencies. Firstly, employers must be made to realise that the only way they can hope to try and attract Malaysians to work and stay with the job is to offer better salaries and terms of employment. Until and unless this step is taken, Immigration may have to come to terms with the economic realities that create this unsavoury situation. 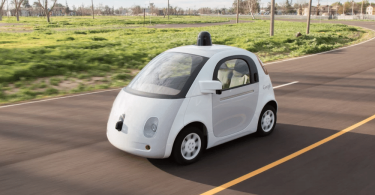 Could regulations clear doubts surrounding self-driving car?